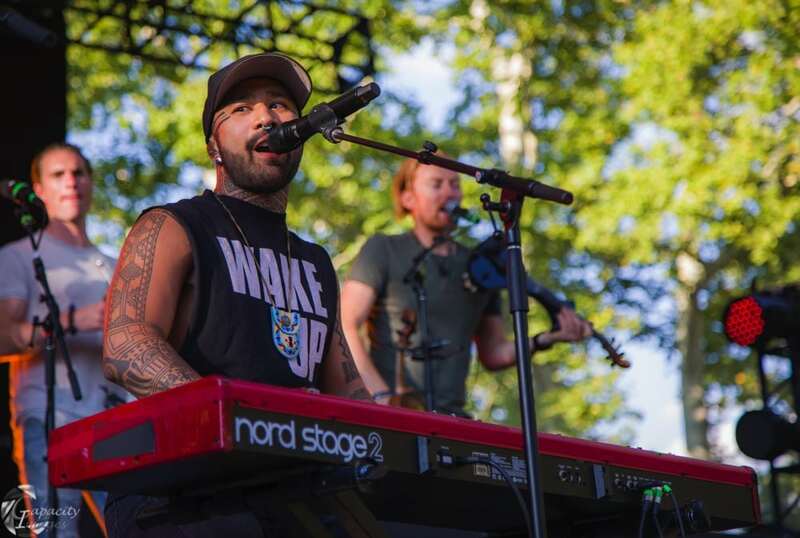 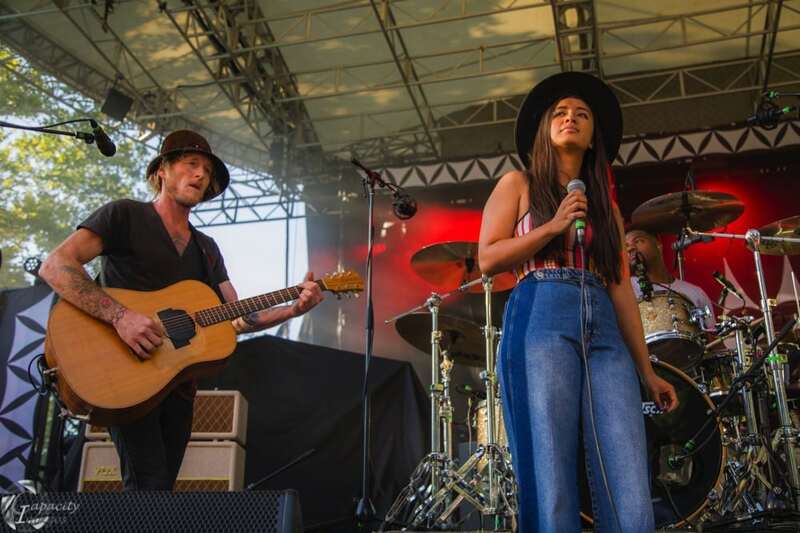 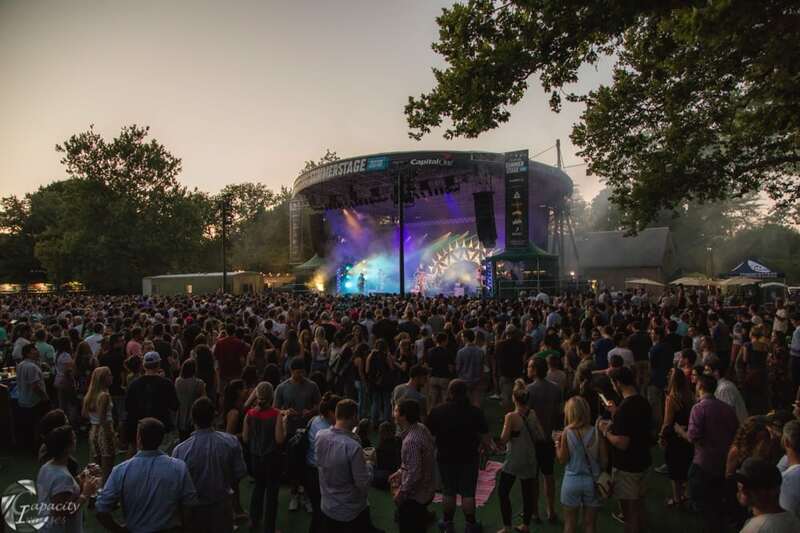 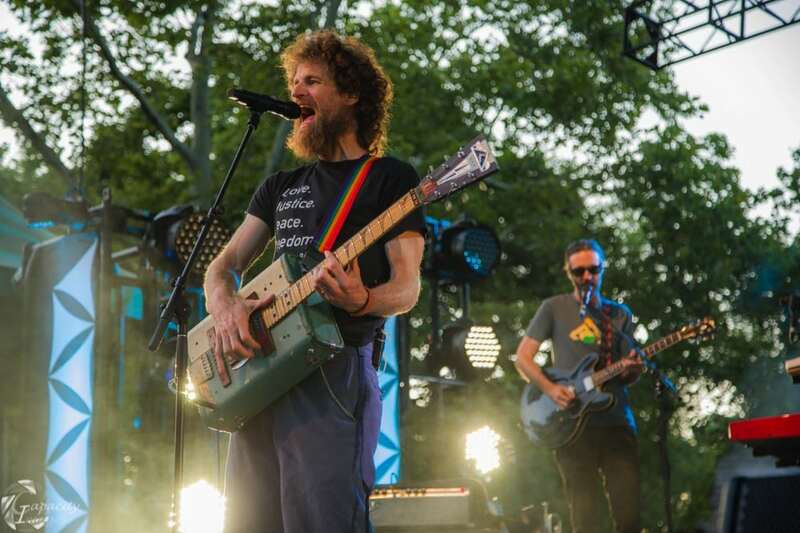 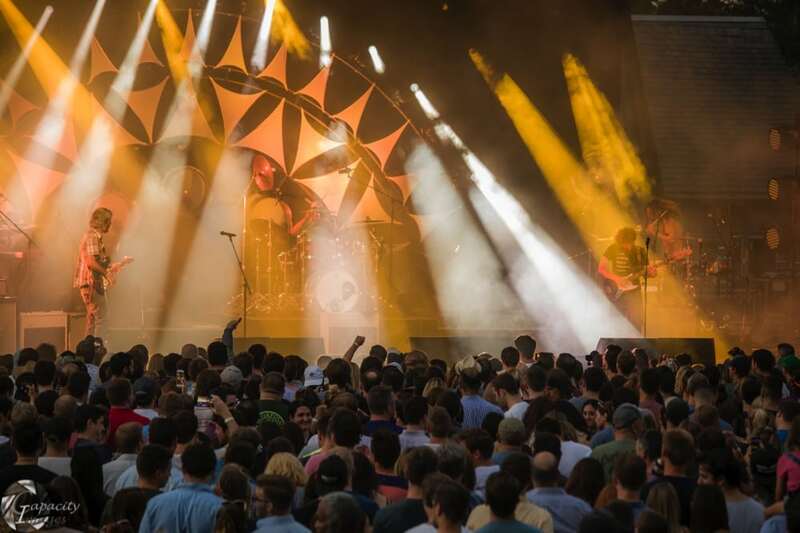 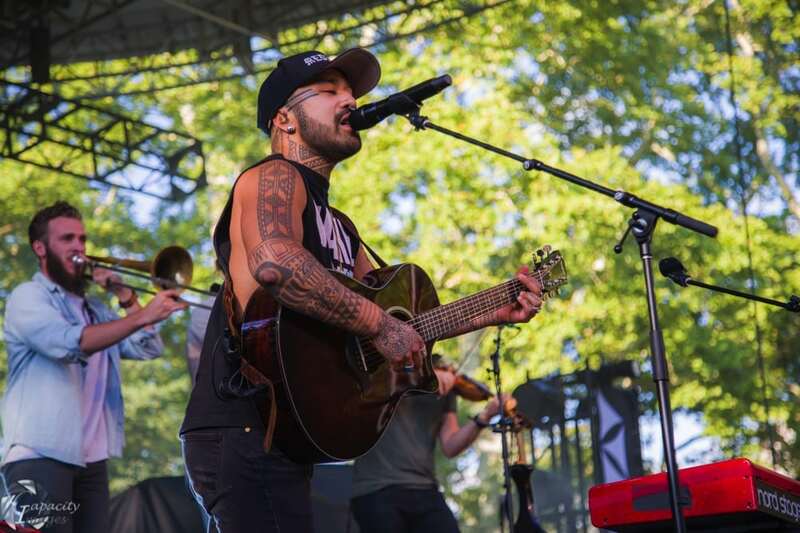 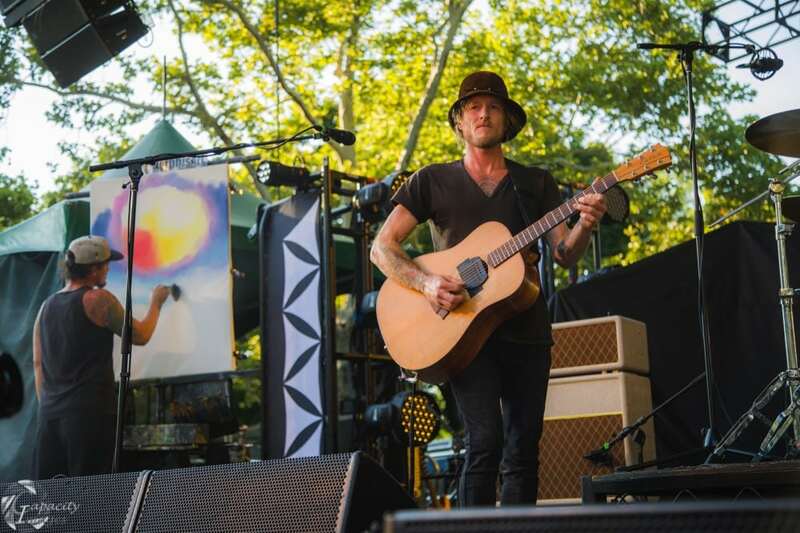 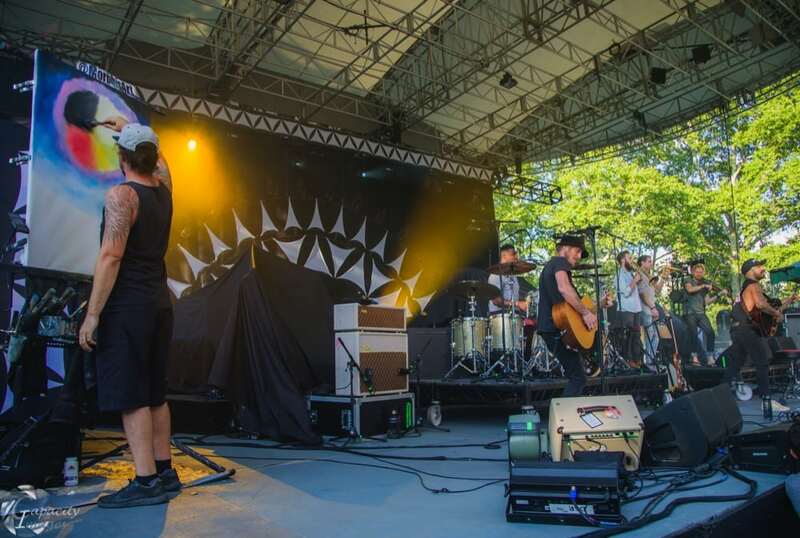 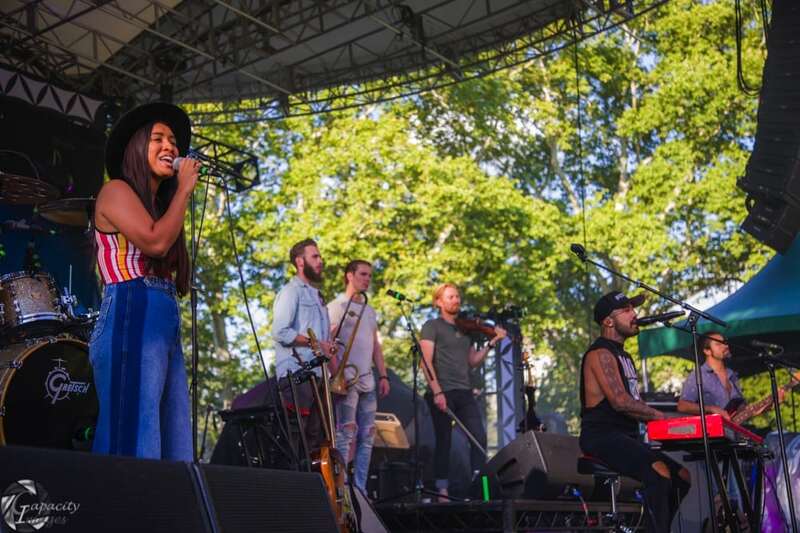 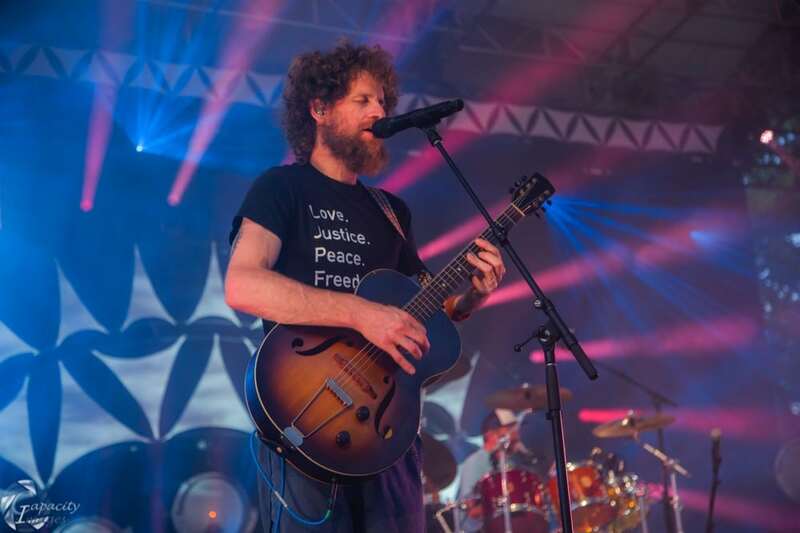 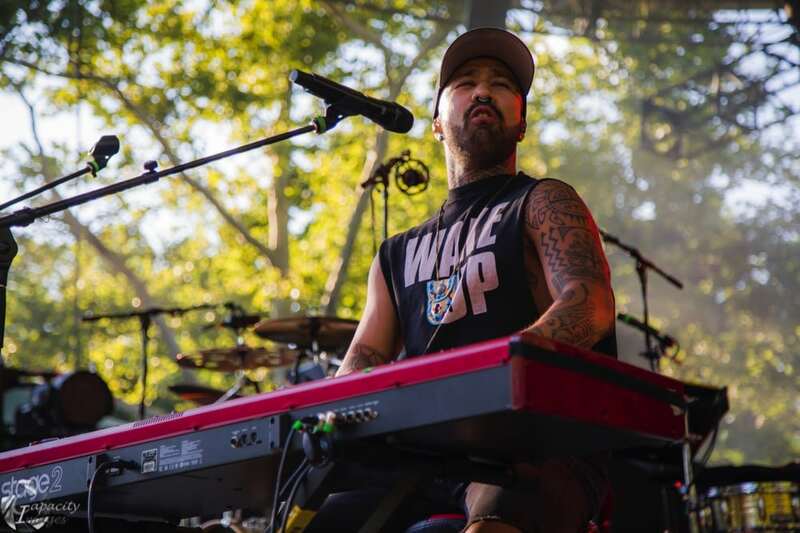 On the evening of Wednesday, July 18, Dispatch, joined by Nahko and Medicine for the People and singer-songwriter Raye Zaragoza, took the stage in Manhattan’s Central Park for the first of a two-night stand. 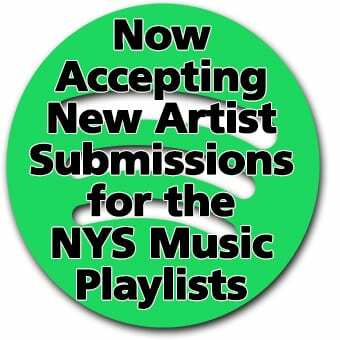 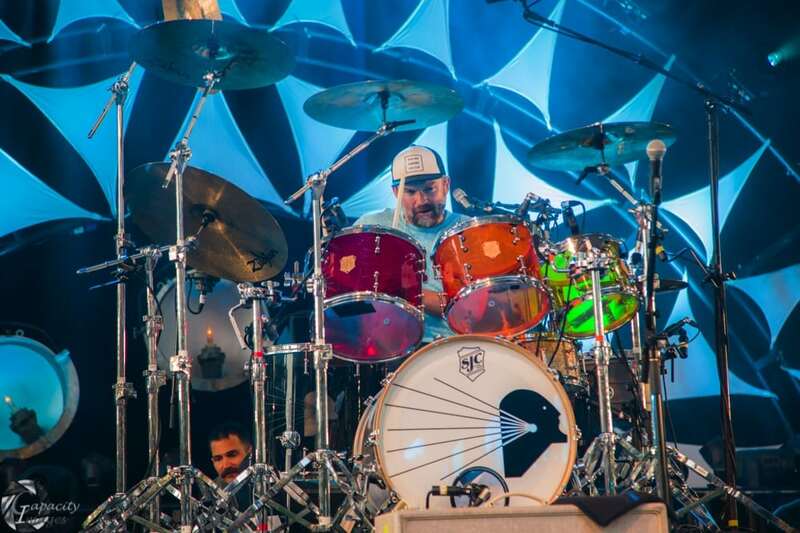 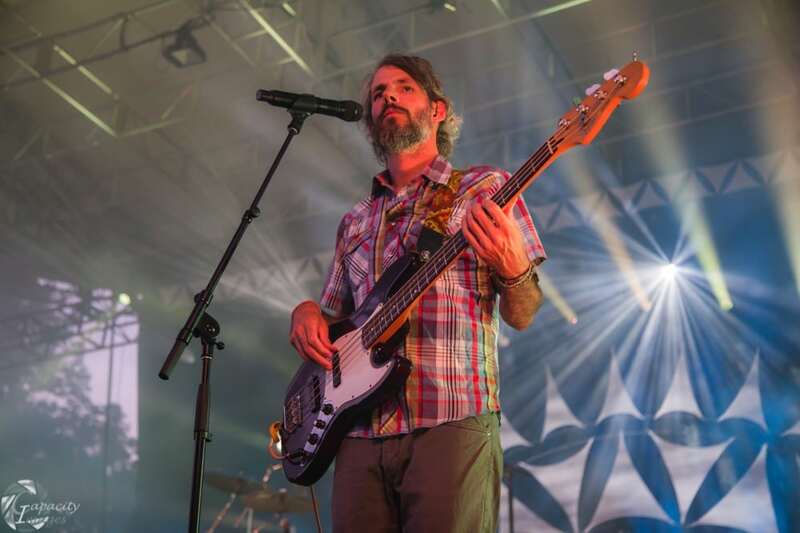 Brad Corrigan, Chad Stokes and Pete Francis formed Dispatch over twenty years ago and have been no strangers to New York City over the last two decades. 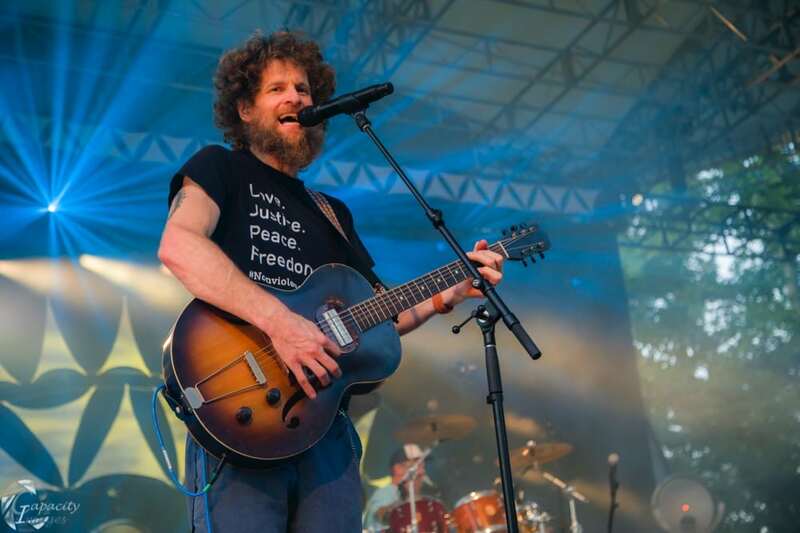 The band reminisced on stage about the early years at the former lower Manhattan venue “The Wetlands.” In the summer of 2007, during their hiatus, Dispatch sold out Madison Square Garden for three consecutive nights. 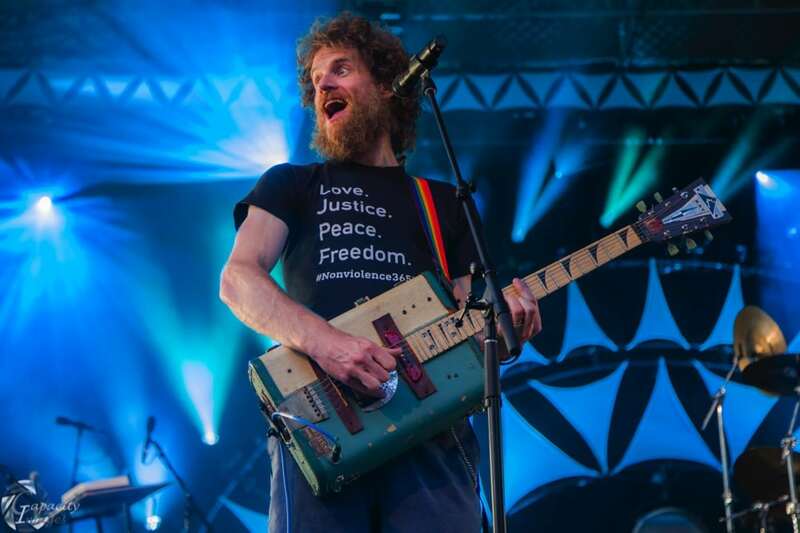 All of the money raised from those ticket sales went directly to charities that are fighting disease, famine and social injustice. 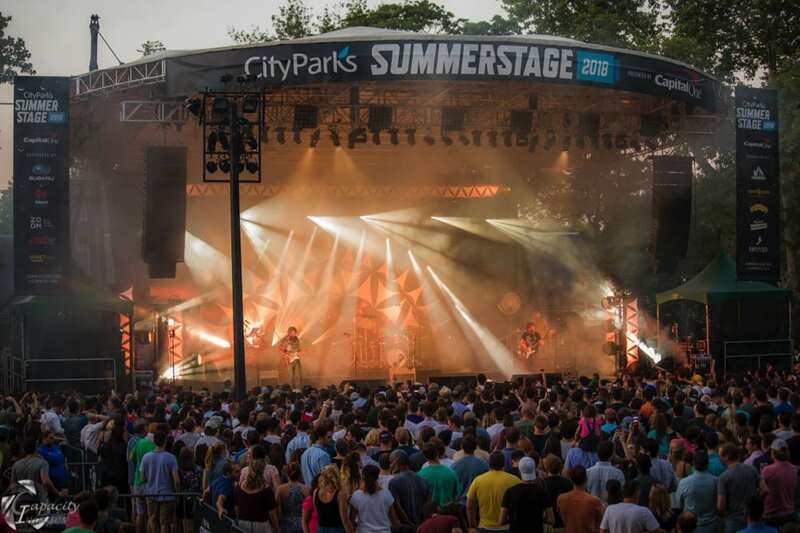 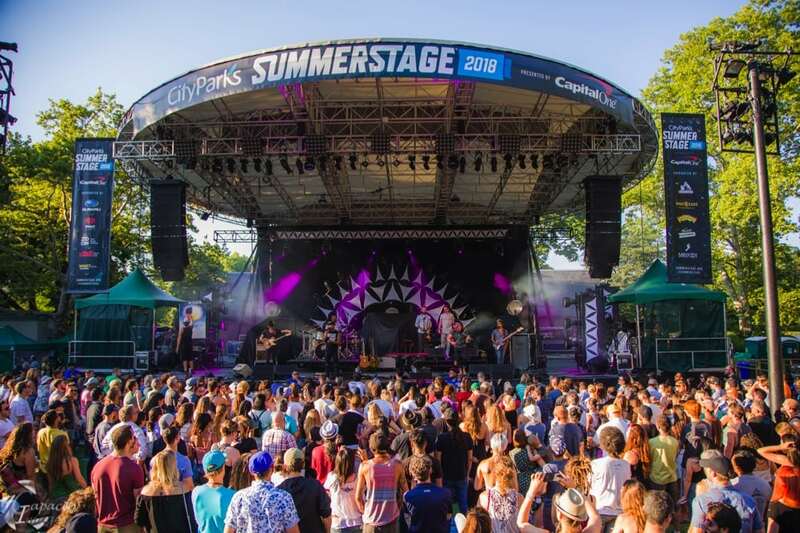 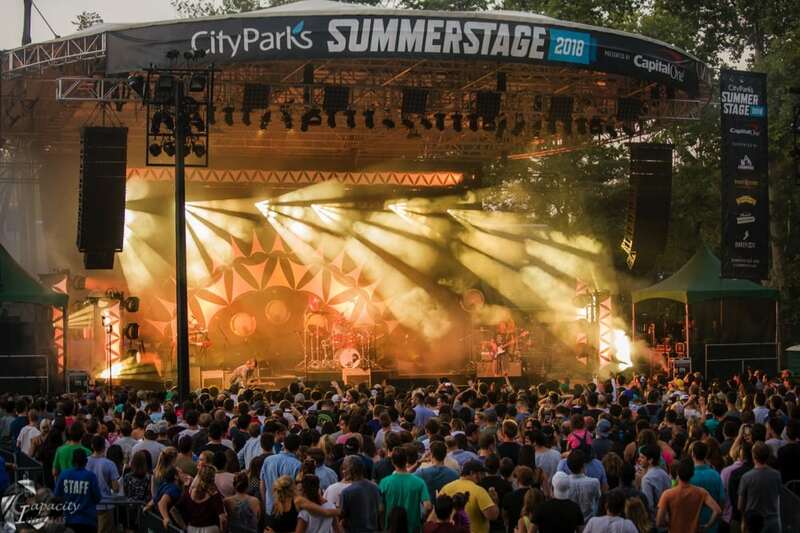 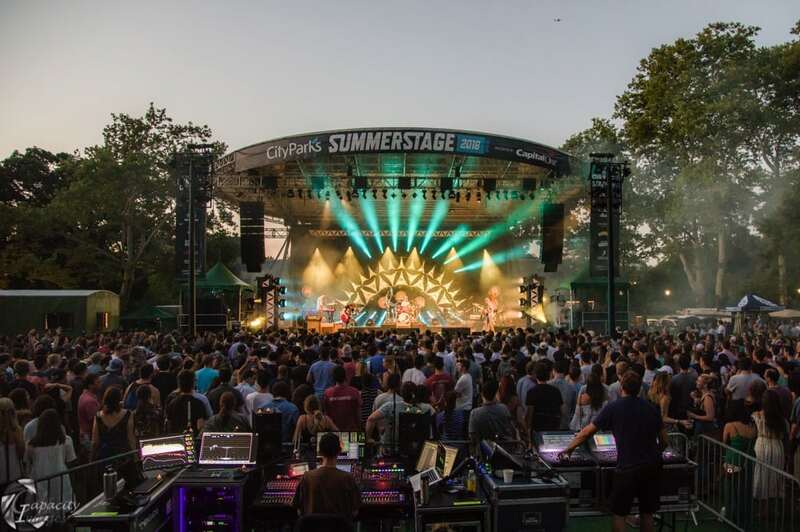 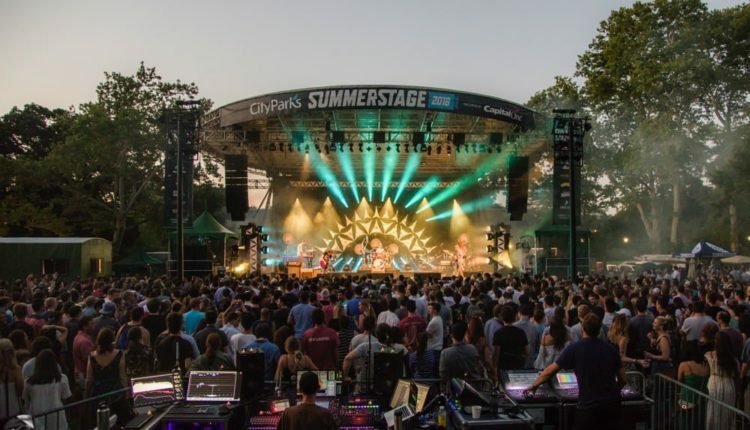 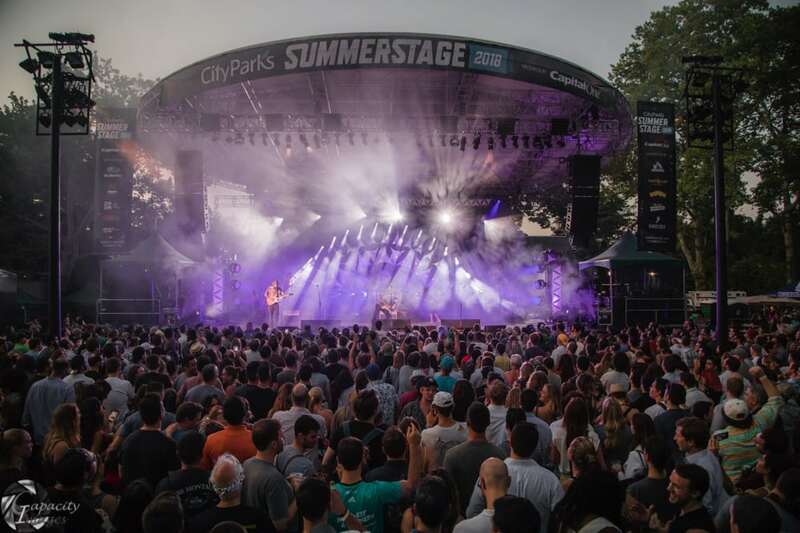 And now, seven years after the break ended in 2011, they are a part of The City Parks Foundation’s illustrious SummerStage line up. 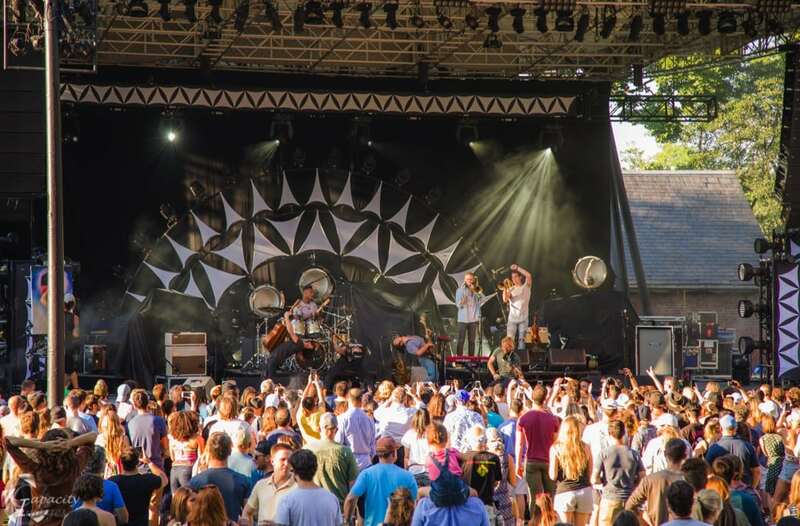 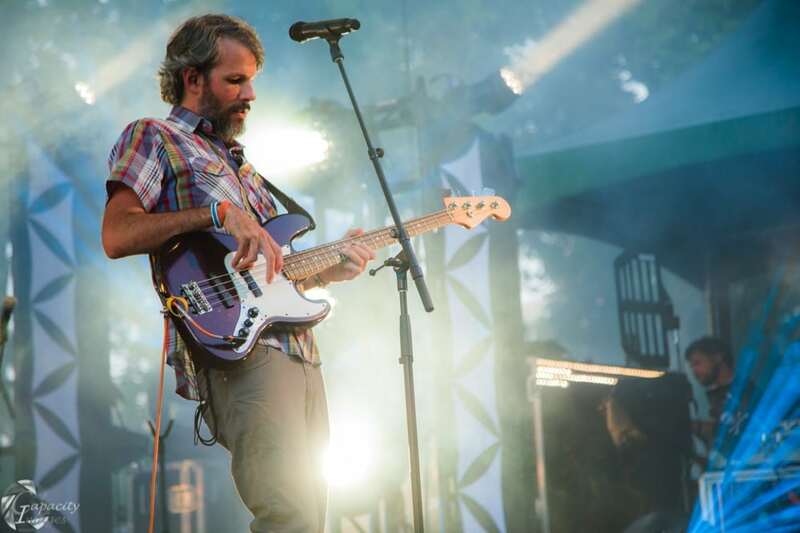 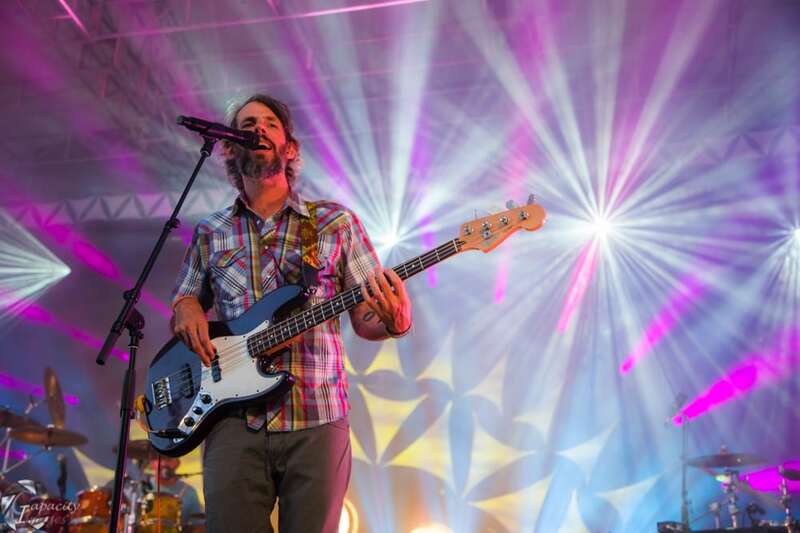 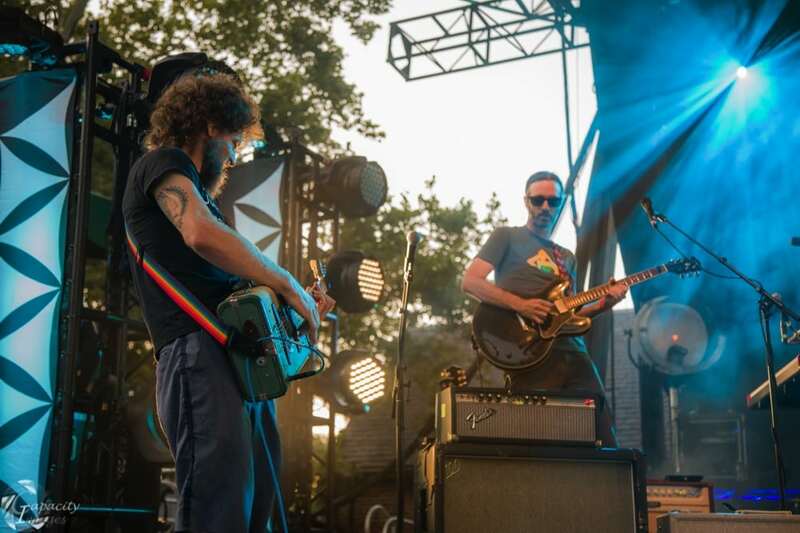 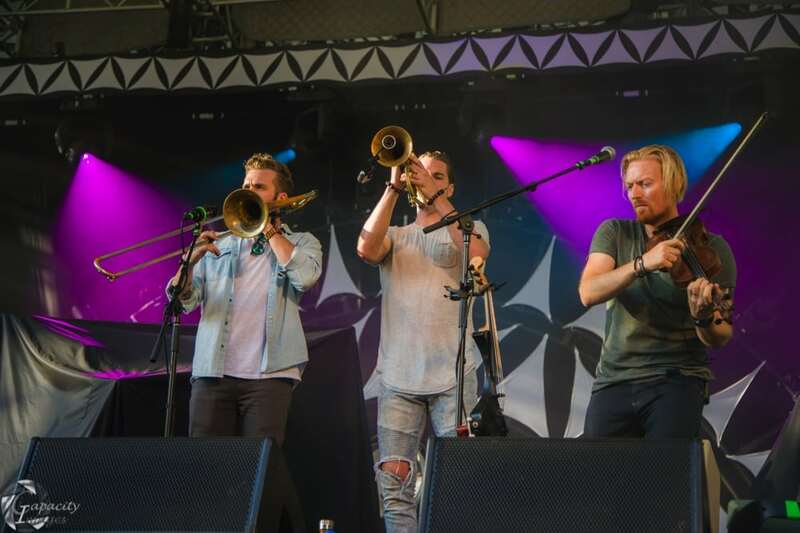 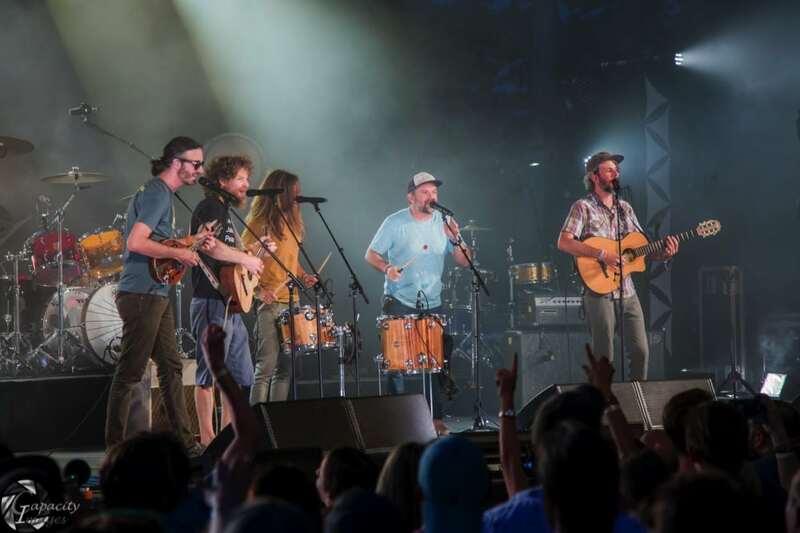 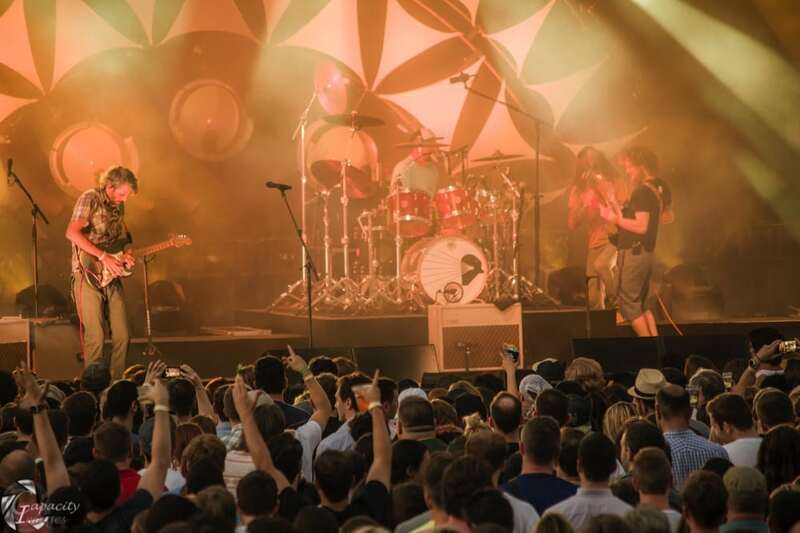 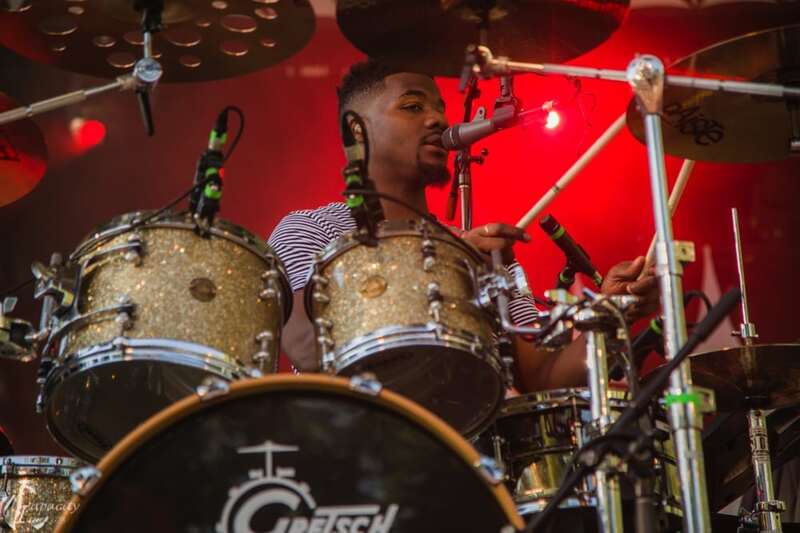 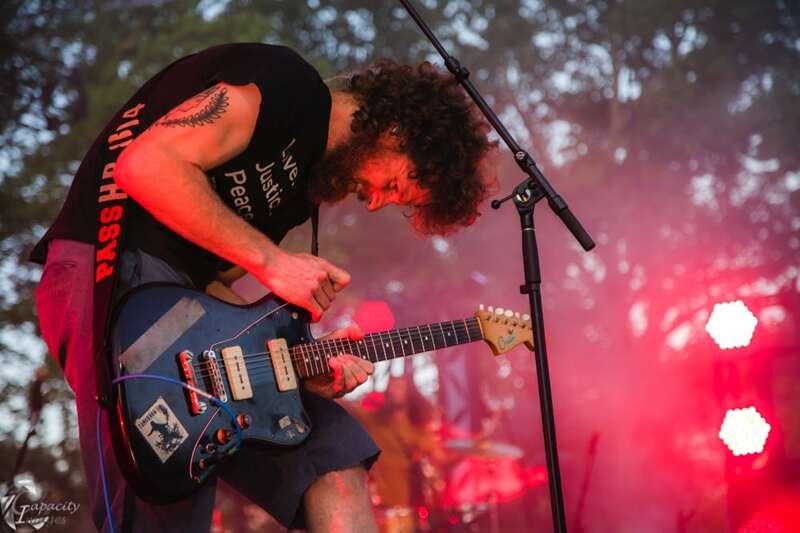 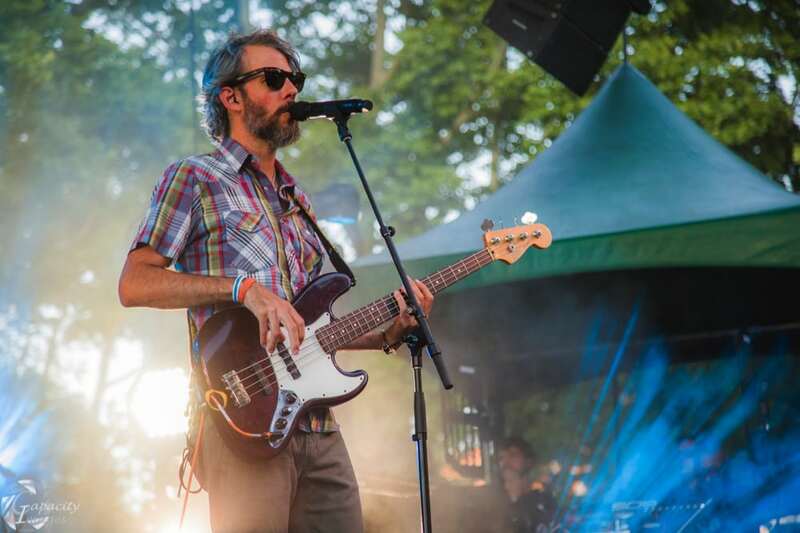 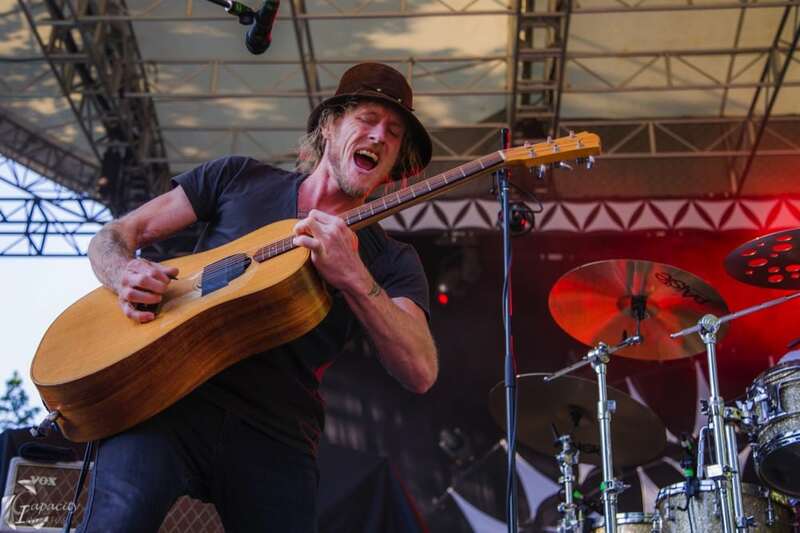 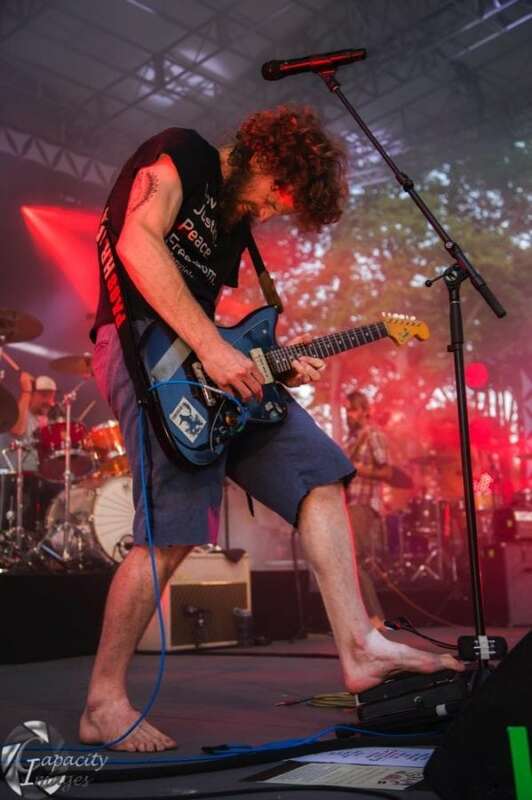 Their blend of folk, indie rock, funk and reggae combined with their ability to just downright jam out is a perfect addition to the outdoor music scene the park is hosting this season.